Crossbody bags & purses allow you to shop without having to continually keep one hand on a purse. You have both hands free for doing other things. This is also handy when you have children to care for. A cross body bag fits across your body. You can wear the bag slightly to your back region, to your side, or in front of your body. Your handbags will be safer from thieves when you wear them across your body, too! A crossbody bag also protects your back and posture by relieving your back of added strain. Carrying a handbag or tote in one hand can pull your posture to one side, and it can cause strain on your back. 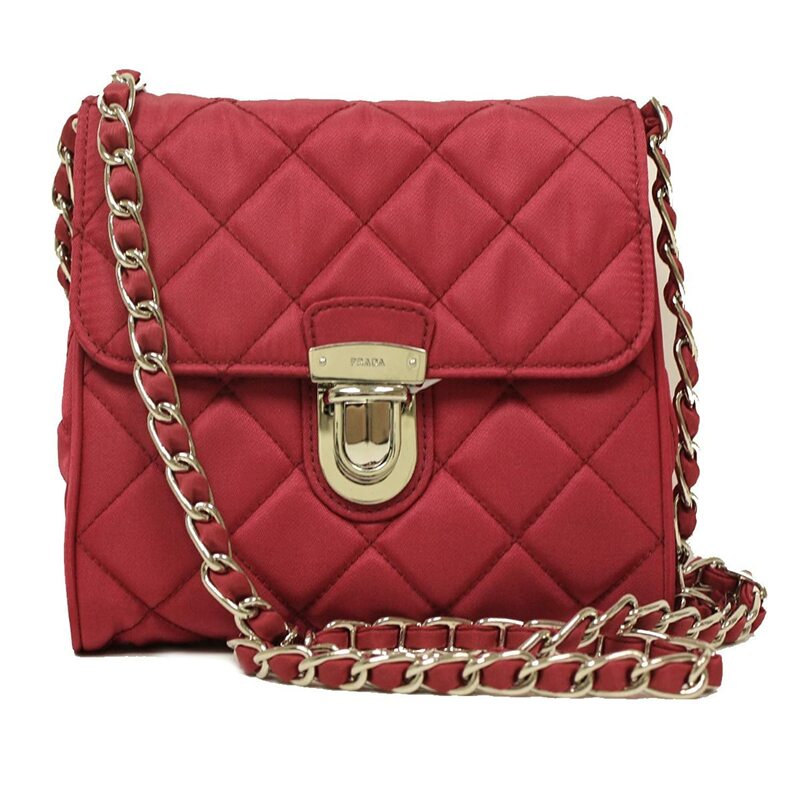 You will find a lovely selection of crossbody bags & purses featured here! There’s something for every design preference. ​Made in Italy, this hot pink crossbody bag from Prada will have you stepping out in style day or night! 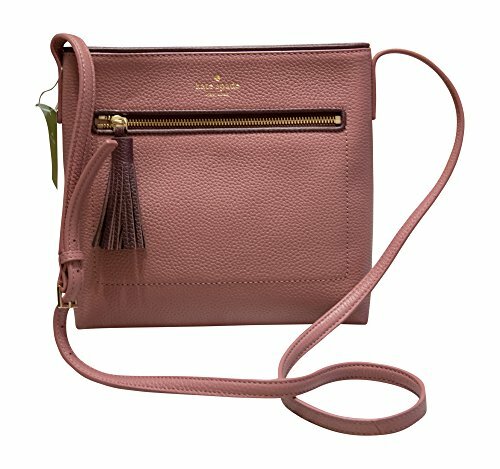 These cross body purses are stunning! You’ll enjoy them for everyday use and for special occasions. ​ These bags are hot and popular, and they make great gifts, too! 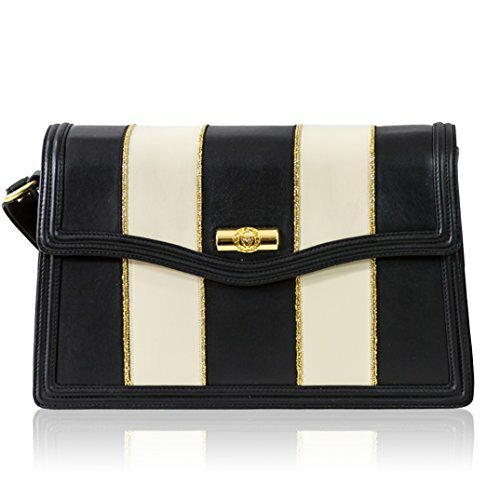 Valentino Orlandi Italian Designer Pequin Striped Black & White Leather Crossbody Bag - The new collection Valentino Orlandi 2017/2018 offers unusual combinations and refined original styling with careful attention to detail. This is a collection for a sensual and romantic woman. Valentino Orlandi's bags are very feminine reflecting the know-how of over 40 years of fine workmanship and craftsmanship. The collection is a symbol of Italian style, promoting the Made in Italy distinctiveness recognized all over the world. Handbags are elegantly decorated with bright and rolled wire. The imagination and vibrancy explode in a riot of vibrant colors with woven designs: optical effects are created by the overlapping of tiny squares; the bags become small mosaics to wear. Combinations of colors and woven material in mini bags with precious golden chains. Small squares in a mix of colors create optical effects. 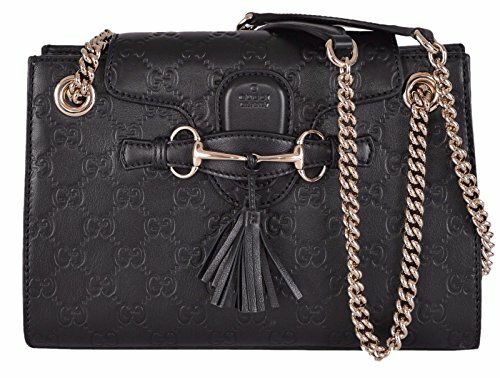 The graceful elegance of each model enhances the natural beauty of the stylistic choices: work, embroidery, jewel applications are a celebration of Italian creativity and undisputed quality. Entirely handmade, embellished with gold and silver threads, draped, woven leathers, overlapping fabrics and leathers, applications and jewelry closures, everything fits perfectly in the new creations of the season, in a truly unique quality execution. Featuring signature solid brass 18K rhodium-plated hardware to withstand years of use. Adorned with "SWAROVSKI ELEMENTS" - the premium brand for the finest crystals manufactured by Swarovski. Designer "Valentino Orlandi" blends his predilection for the avant-garde with the manufacturing precision and quality, totally Italian artigianalita of 30 years of experience, and he creates an elegant classic collection of diverse colors and designs. Ultimate luxury at a huge discount! Handmade in Italy this handbag is a must have for year-round wear! We import our bags directly from Italy! A cross body purse is just what you need when you want to keep both hands free for shopping, caring for a child, etc. ​Choose from a variety of styles below, or use the search bar to discover more great bags. 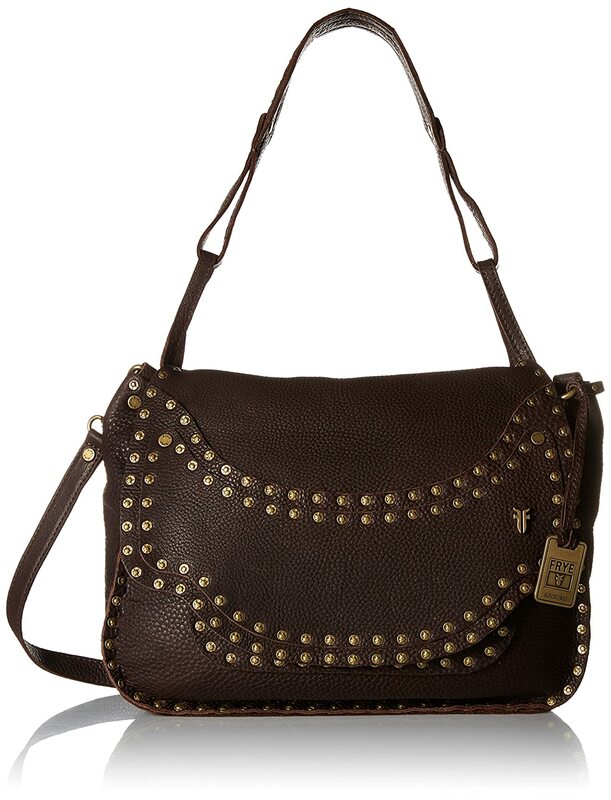 ​The Nikki Nail Head Flap Crossbody is an enticing leather handbag that gives off a fierce attitude. Can be worn over the shoulder or under the arm. A crossbody messenger bag is typically a bit larger than many standard cross body handbags. These can be used by women, men and teens for around town, school, work, and more.